If you’re a teacher, as I am, I want to tell you something most of my readers don’t know. Though it’s not one of the most complicated poems I’ve ever written, it may be the most important, because I wrote it when eight years old, in response to my third-grade teacher, Miss Walker’s request that we write poems! I scribbled mine, handed it in, and went out to the playground to swing with my friends. When I arrived at school the next day, as I hung my little yellow coat on its hook along the wall in our classroom, Miss Walker called to me. She said I was going to read my poem over the morning announcements. She held my hand and led me down the hall and into the principal’s office where I was sat in a chair and scooted up to a heavy oak desk. A squat silver microphone rose up in front of me. Miss Walker laid my poem on the desk. I can still remember how plump and creamy her hand looked as she smoothed out the paper. There are so many moments that can change the course of a life, it seems impossible to point to a specific instance and say that’s it, that’s the place there. If that hadn’t happened, I wouldn’t be me. But I’m absolutely certain reading my little poem to the entire school caused my life to veer into an unpredicted direction. After that day, I was going to “be” in the world in a different way. And though my direction, eventually, was to become a published poet and teacher, and likely not many of your students will be interested in becoming professional writers, they will leave your classroom to become citizens of a world that is often inexplicable. When you teach them, at any age, to read and write poems you give them a way to be more wholly human, more creative, and those qualities are necessary when caring for the sick, defending the accused, or trying to figure out what is actually the bottom line. Two years after I handed in that poem about my uncle, two tall men in Marine uniforms pulled up in a dark car and knocked on my grandfather’s door. Those were hard times. I’m grateful that Miss Walker had already given me a way to begin working through that new deep grief. You can buy Kathleen’s new book on Amazon. 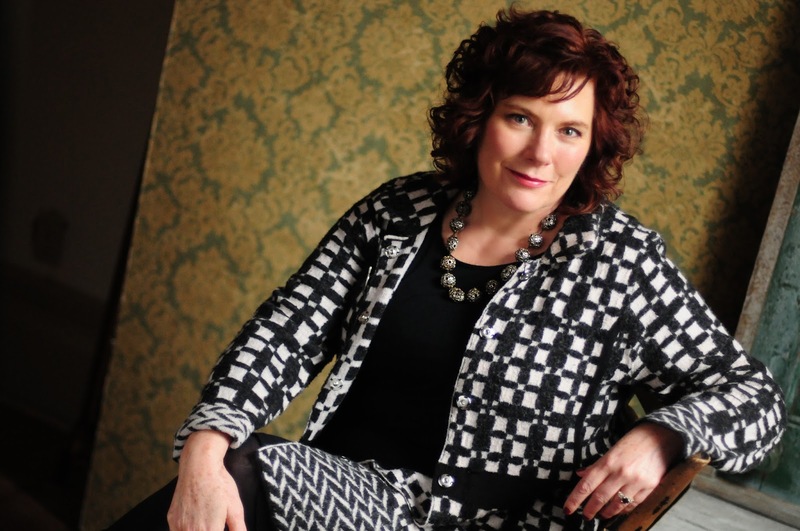 Award-winning poet and teacher Kathleen Driskell is Professor of Creative Writing and serves as the Associate Program Director of Spalding University’s low-residency Master of Fine Arts in Writing Program in Louisville, Kentucky. In 2013, she was awarded the honor of Outstanding Faculty Member by the trustees of Spalding University. Her newest collection of poetry, Next Door to the Dead, was published as a Kentucky Voices Selection, by the University Press of Kentucky (2015). In addition to the nationally best-selling Seed Across Snow (Red Hen 2009), she is the author of one previous book of poetry, Laughing Sickness (Fleur-de-Lis Press 1999, 2005 second printing), and Peck and Pock: A Graphic Poem (Fleur-de-Lis Explorations 2012), as well as the editor of two anthologies of creative writing. Her book of poems Blue Etiquette will be published in 2016 by Red Hen Press. Kathleen’s poems have appeared in many nationally known literary magazines including North American Review, The Southern Review, Shenandoah, Cortland Review, and Rattle, and in The Kentucky Anthology, What Comes Down to Us: 25 Contemporary Kentucky Poets, as well as online on Poetry Daily, Verse Daily, and American Life in Poetry. Kathleen lives outside Louisville with her husband and two children in an old country church built before The American Civil War.